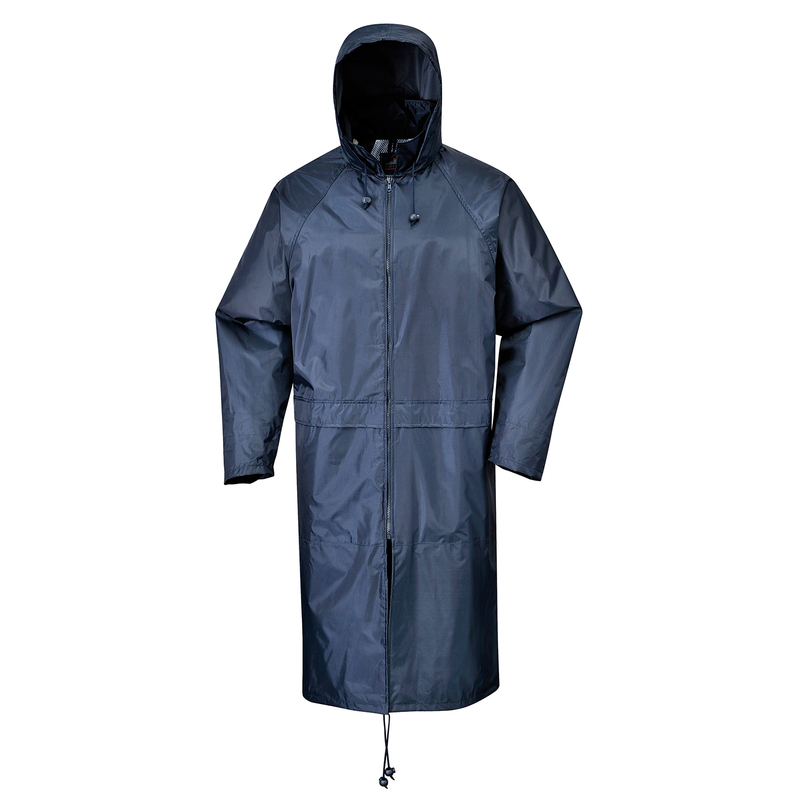 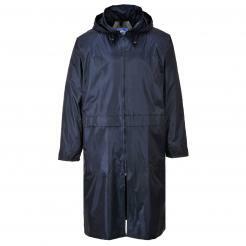 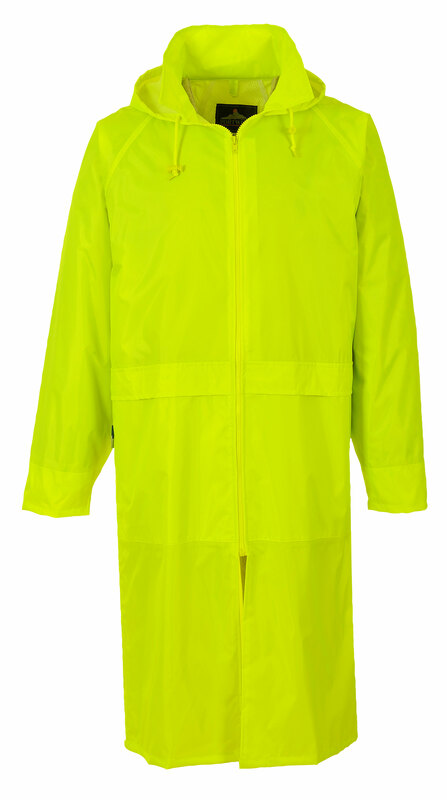 The Classic Rain Coat offers outstanding waterproof protection. 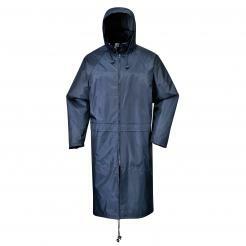 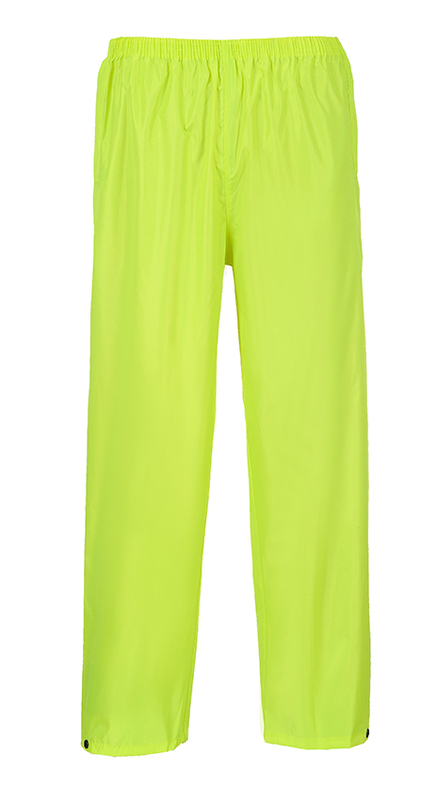 Its longer length gives added coverage for the wearer. 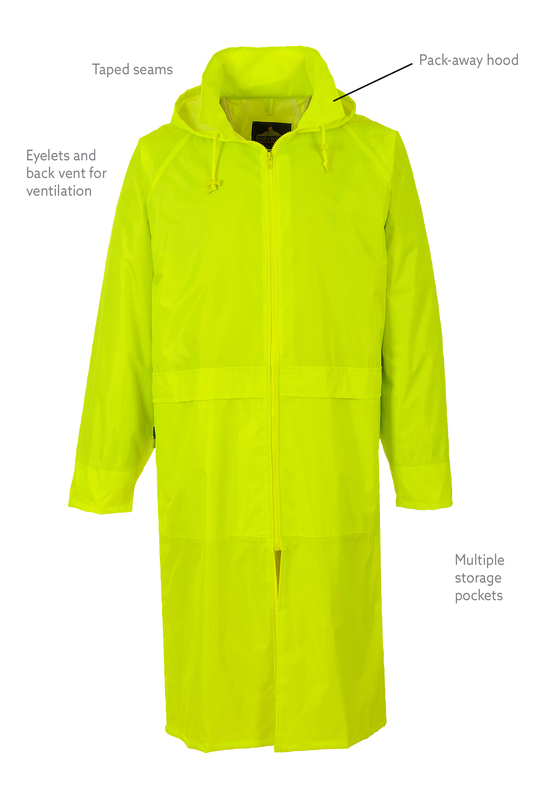 Features include generous pockets, a packaway hood with eyelets and a back vent for ventilation. 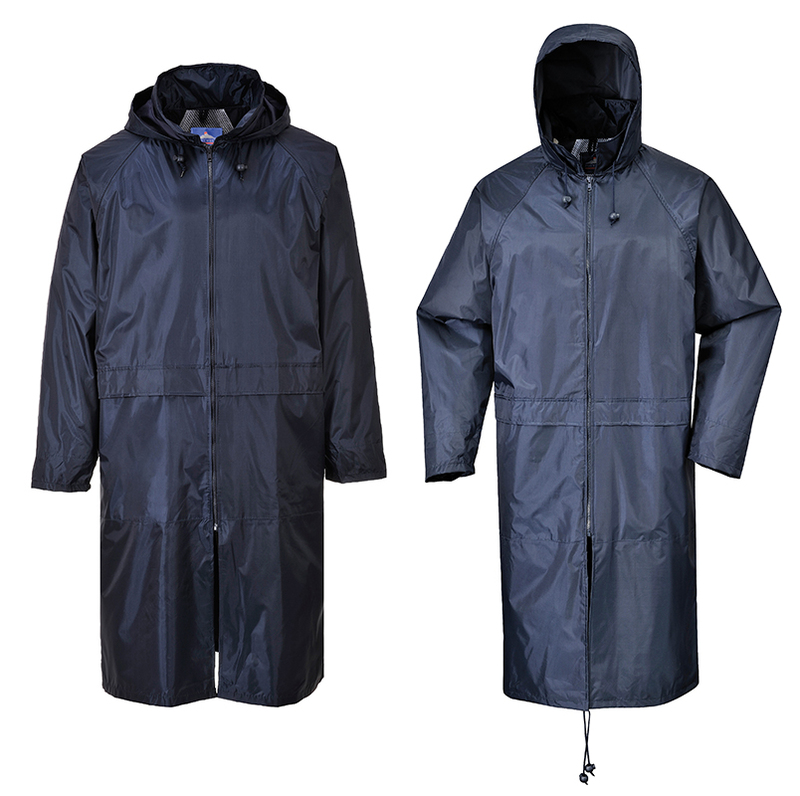 The Portwest Rainwear collections offer an outstanding choice of designs and colours, suitable for many end users. 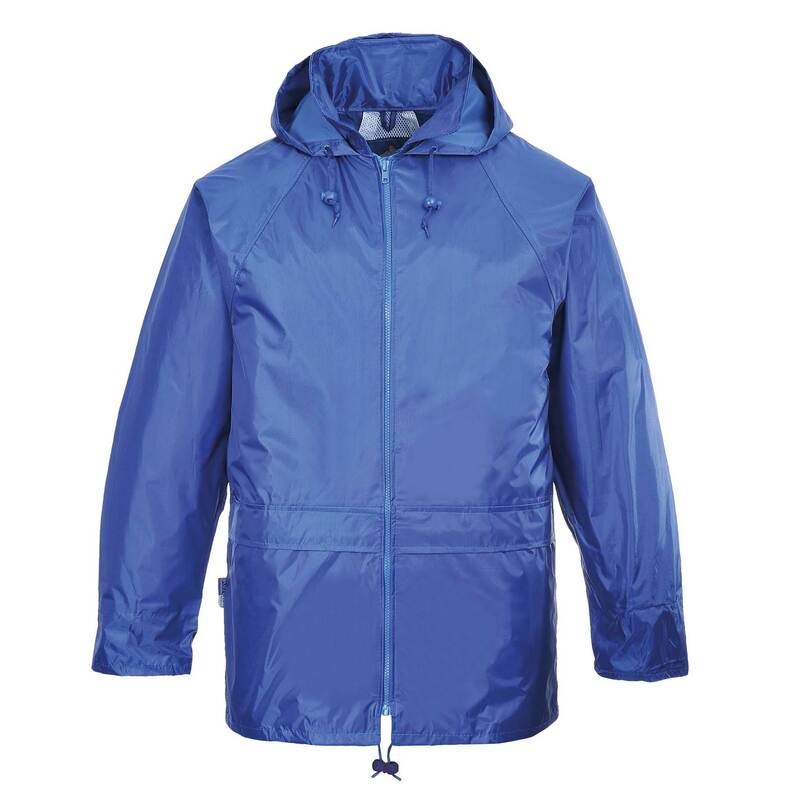 The best quality fabrics and high technology construction techniques are used throughout, guaranteeing the ultimate in all-weather protection. 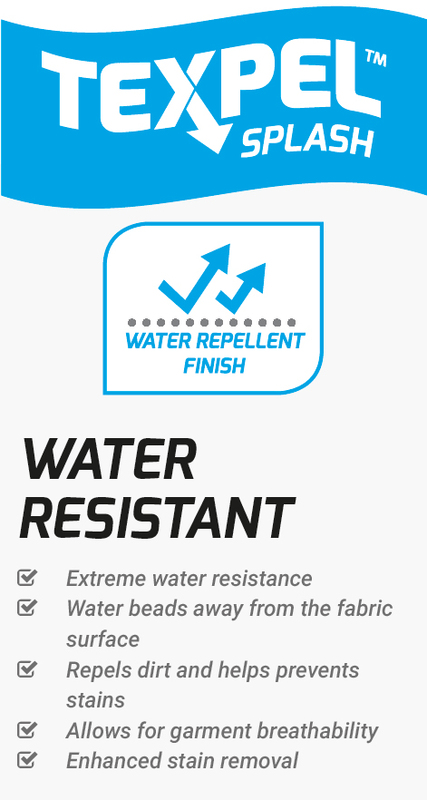 Tested to withstand the rigours of everyday wear, each garment has been designed and manufactured with care, to ensure total satisfaction wear after wear.